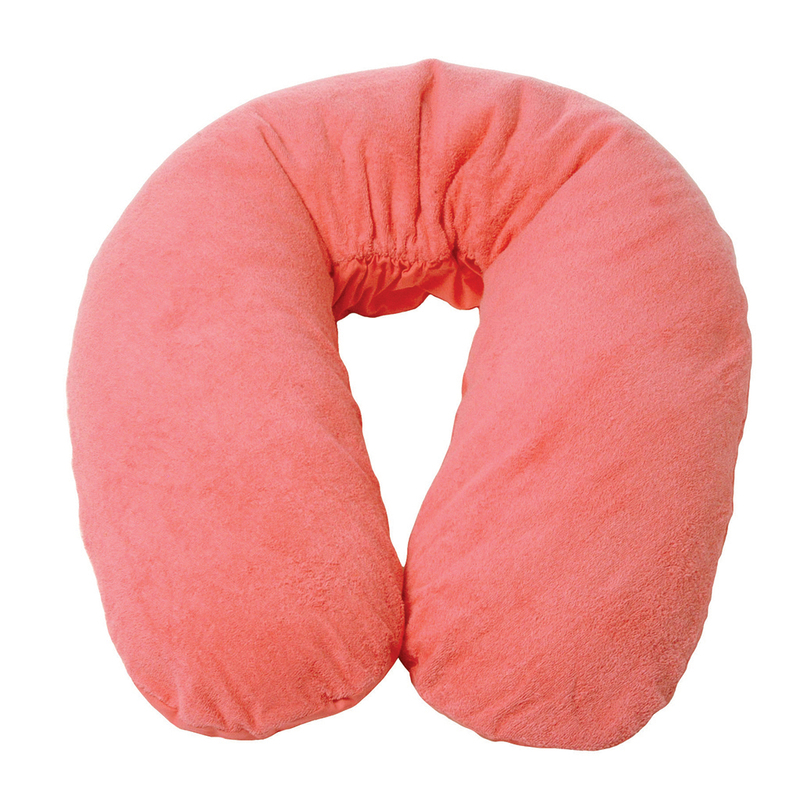 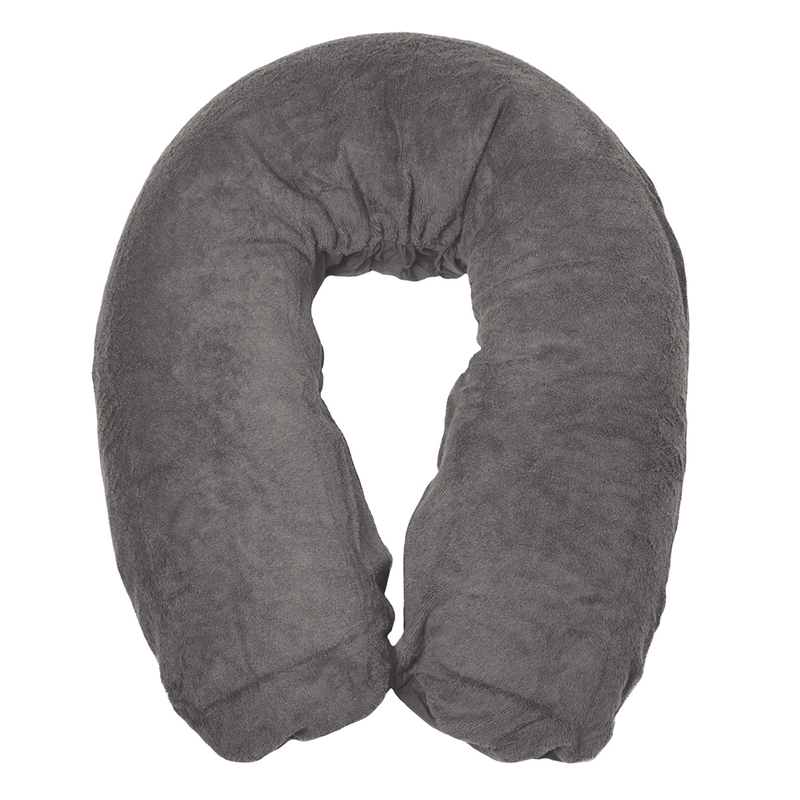 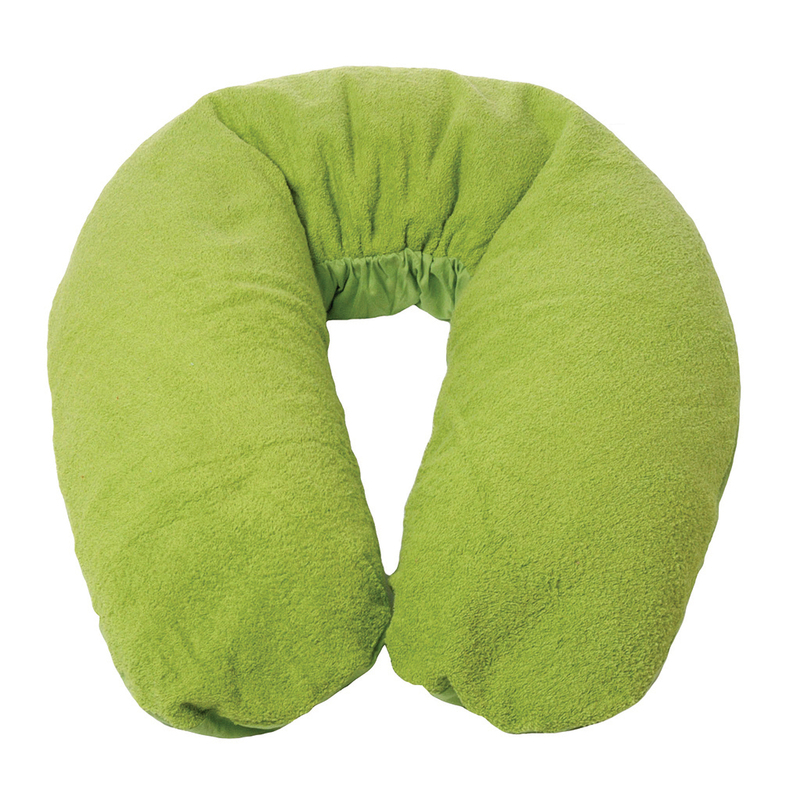 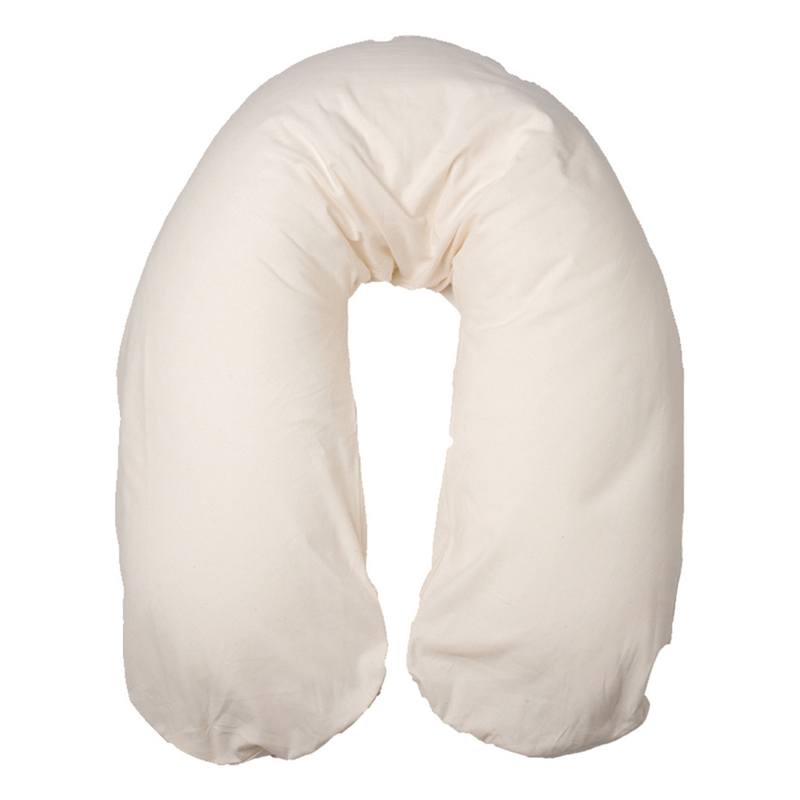 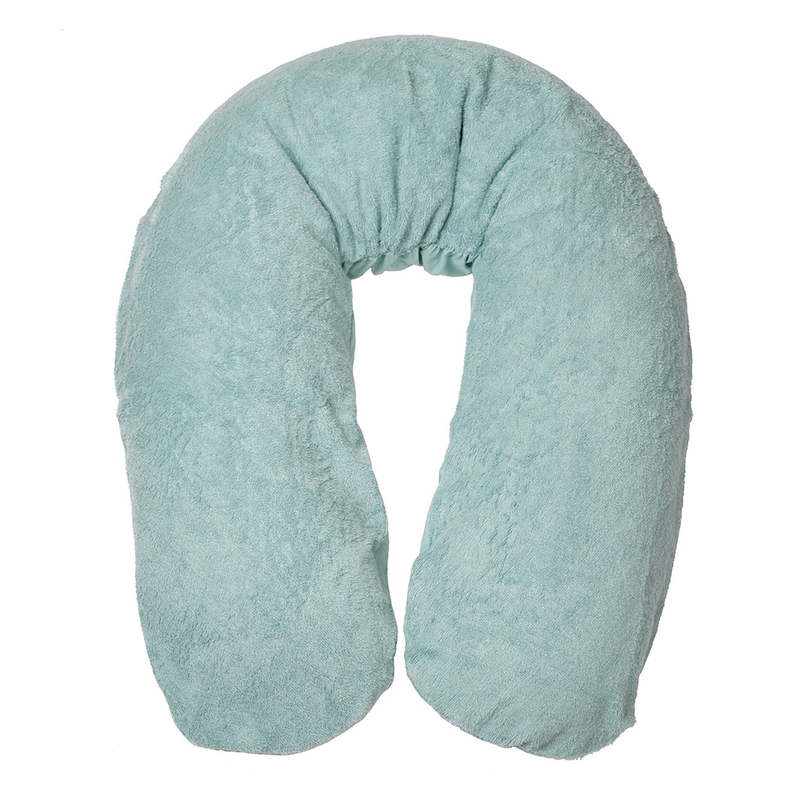 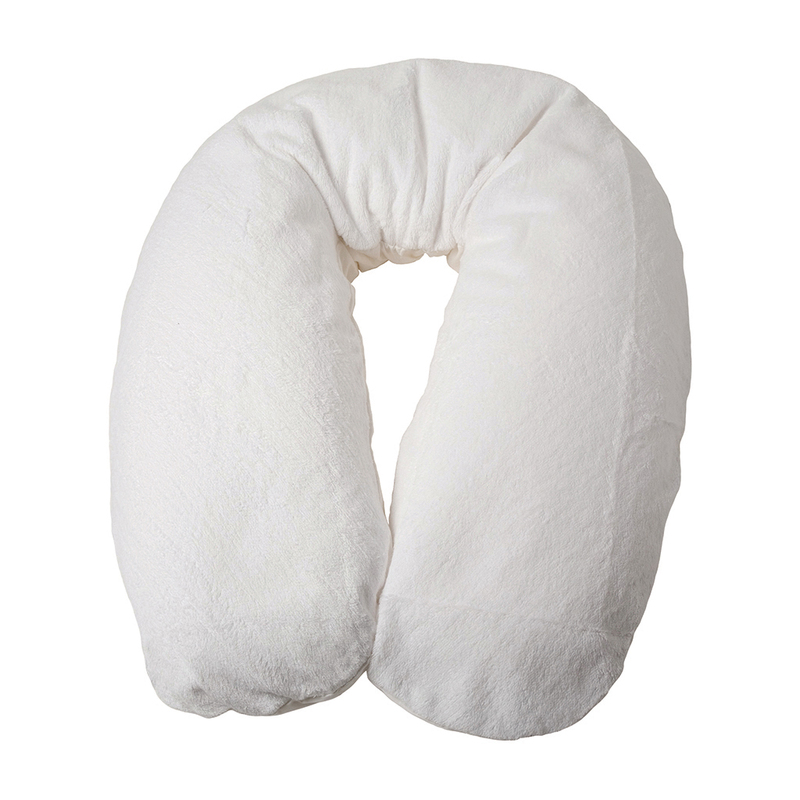 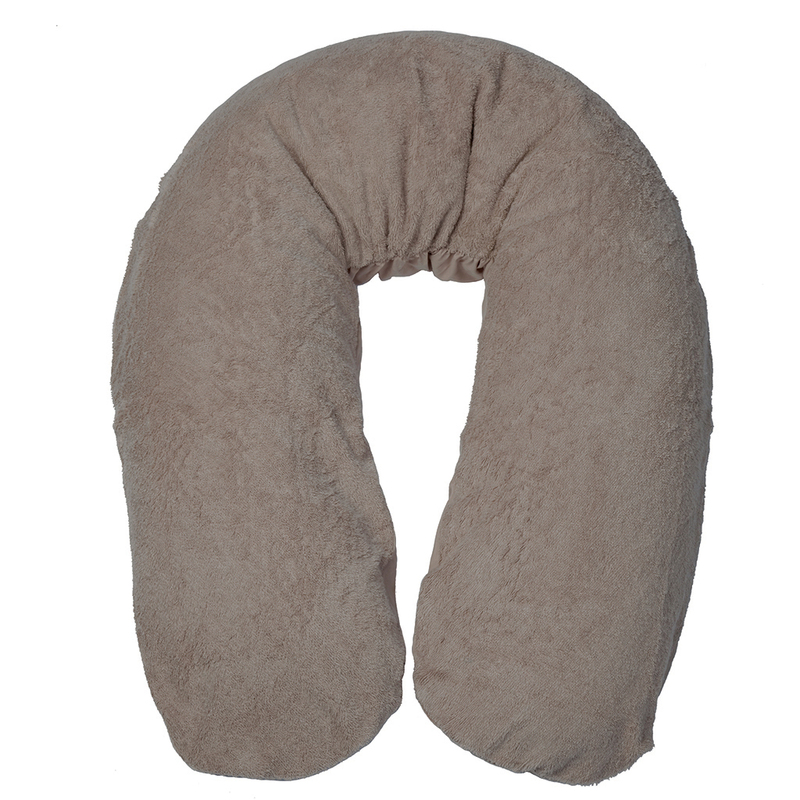 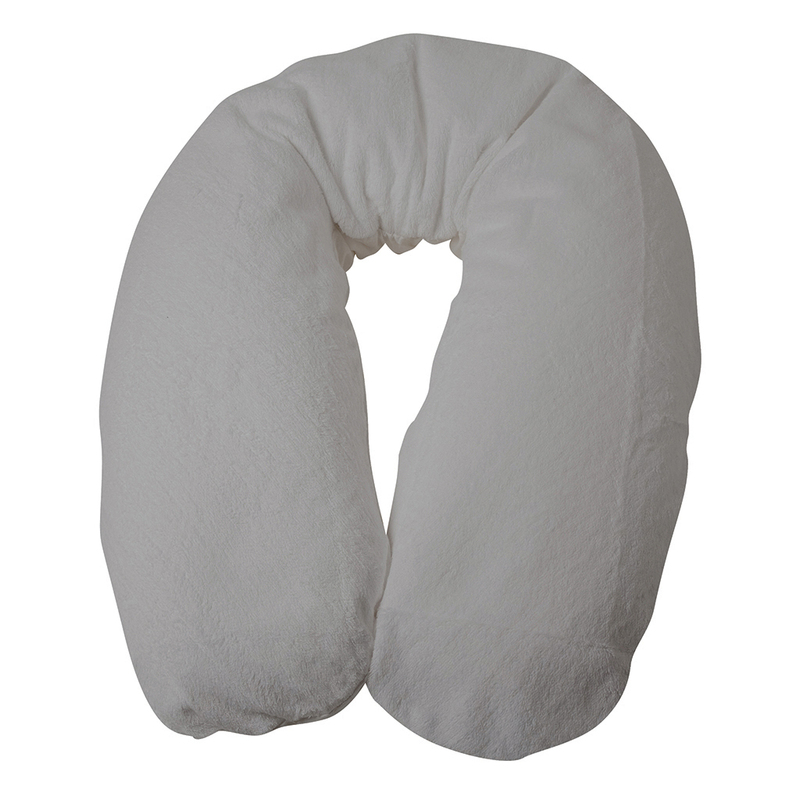 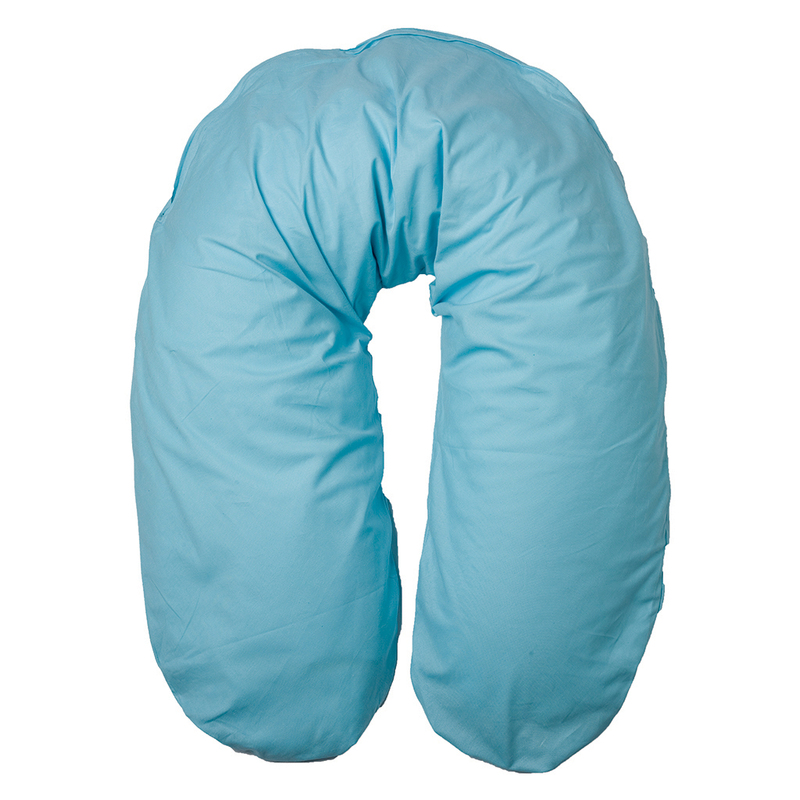 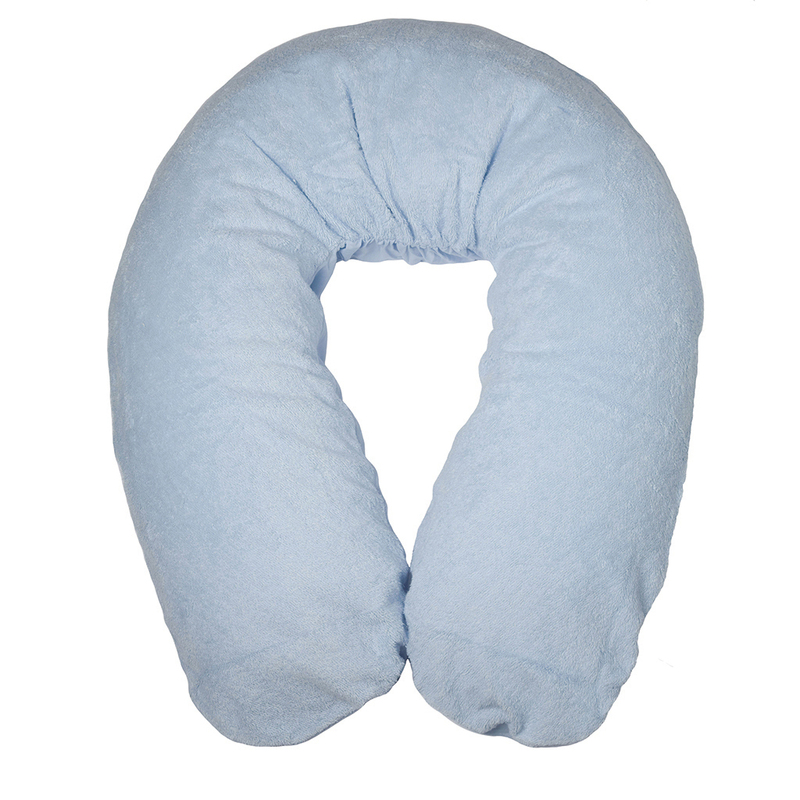 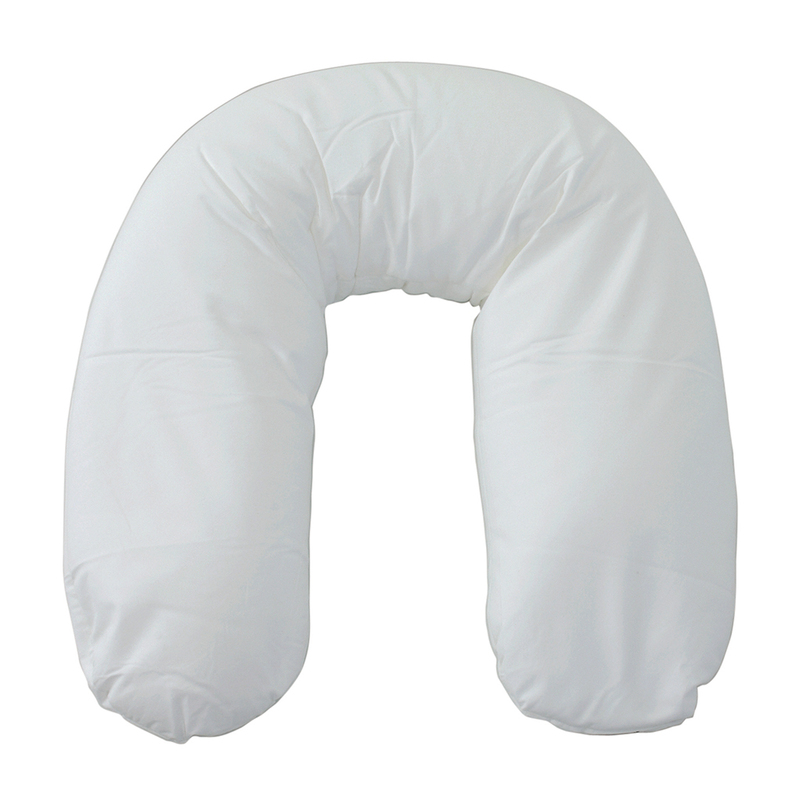 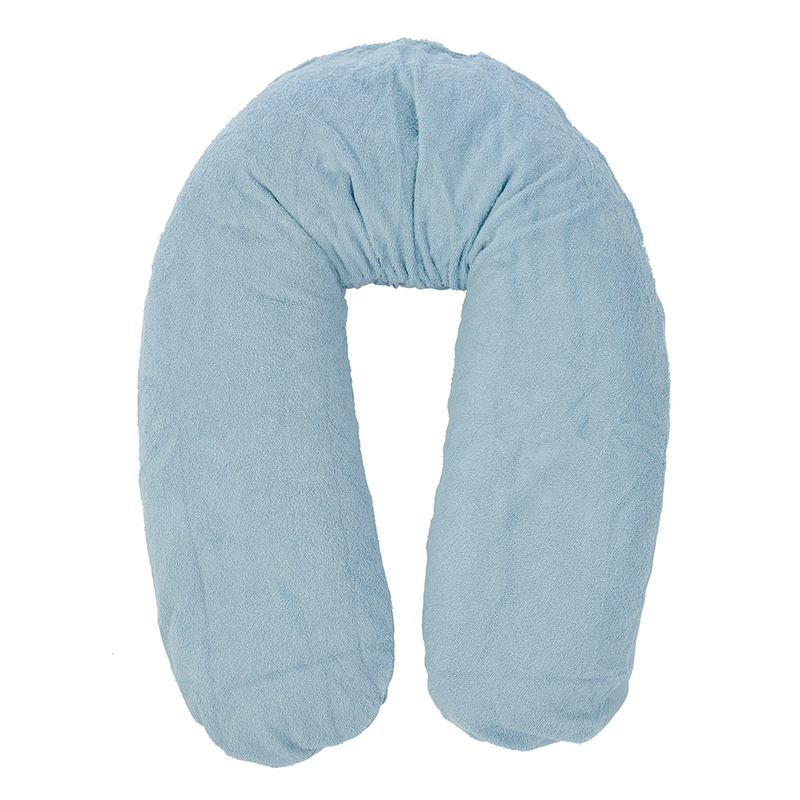 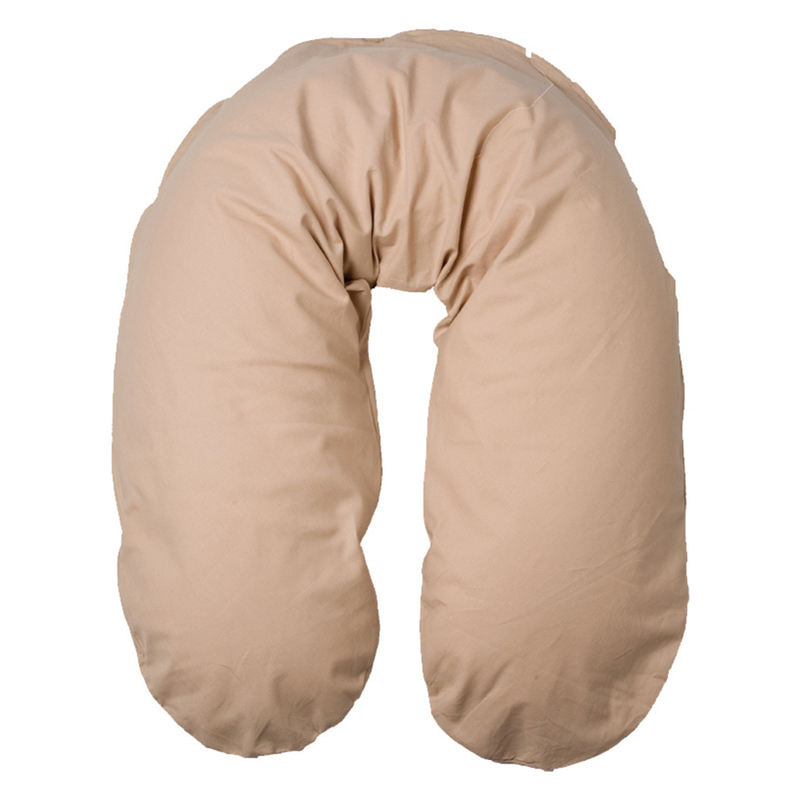 The Form Fix relaxation and nursing pillow is the best support pillow with the tiny beads for ultimate comfort. 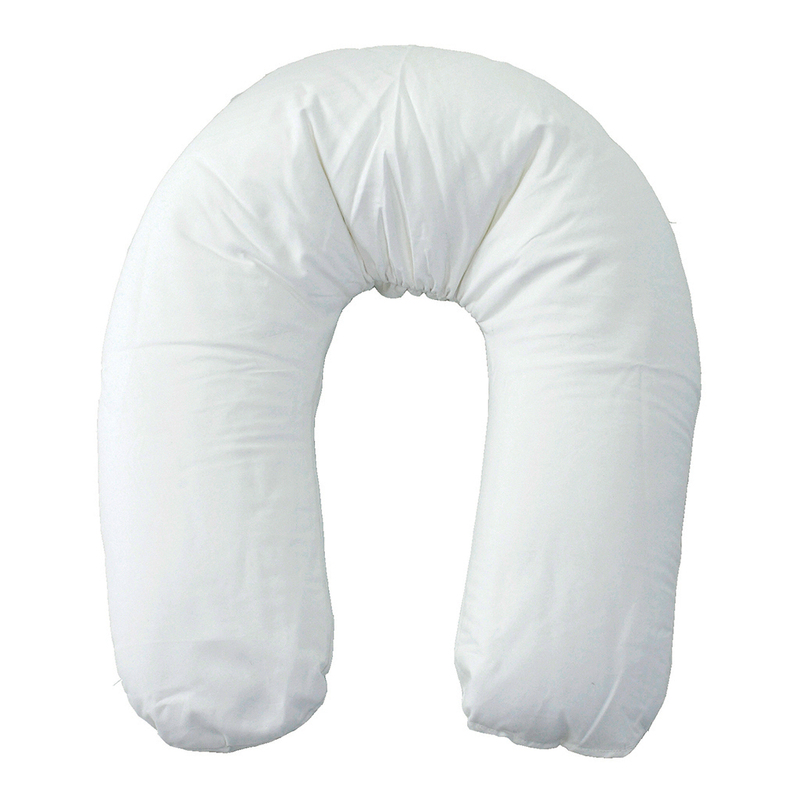 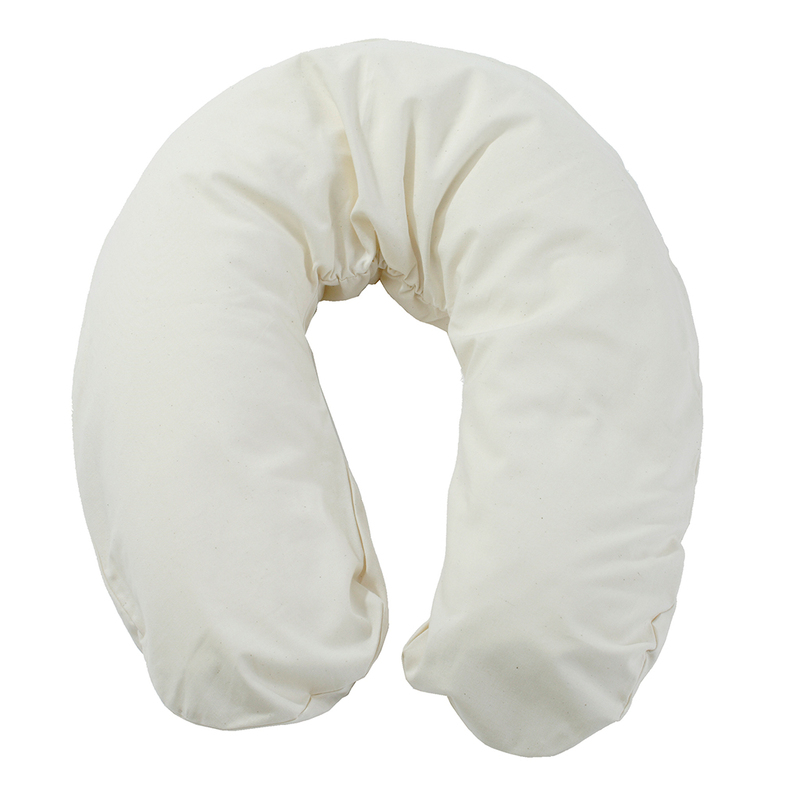 The pillow follows the curves of your body, ideal for an extra support during your pregnancy or just to sit and relax. 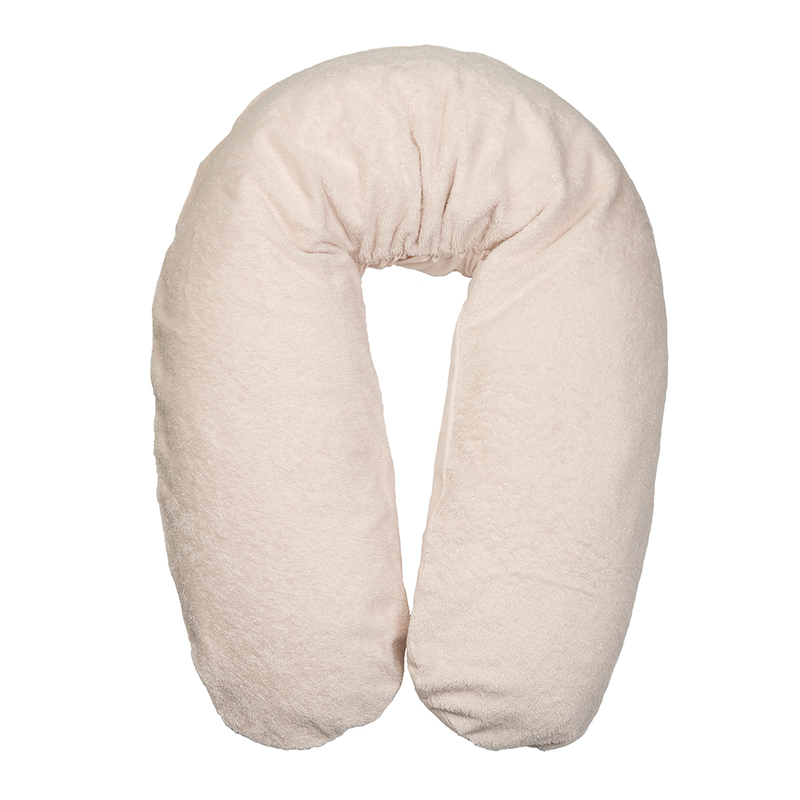 With the Sit Fix cover you can easily transform your Form Fix pillow into a very practical pouf! 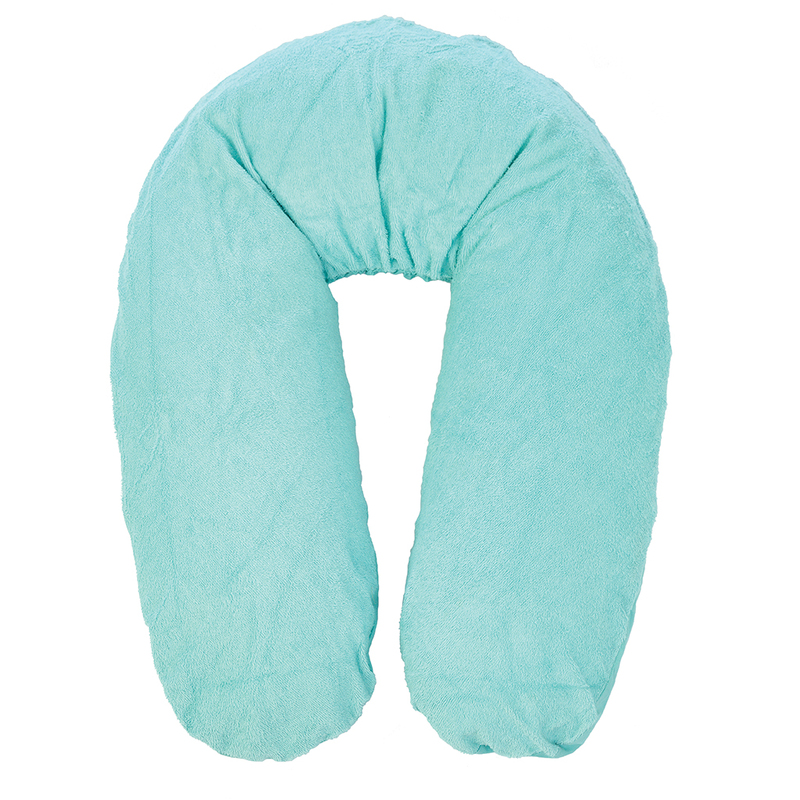 The Form Fix covers come in a multitude of colors. 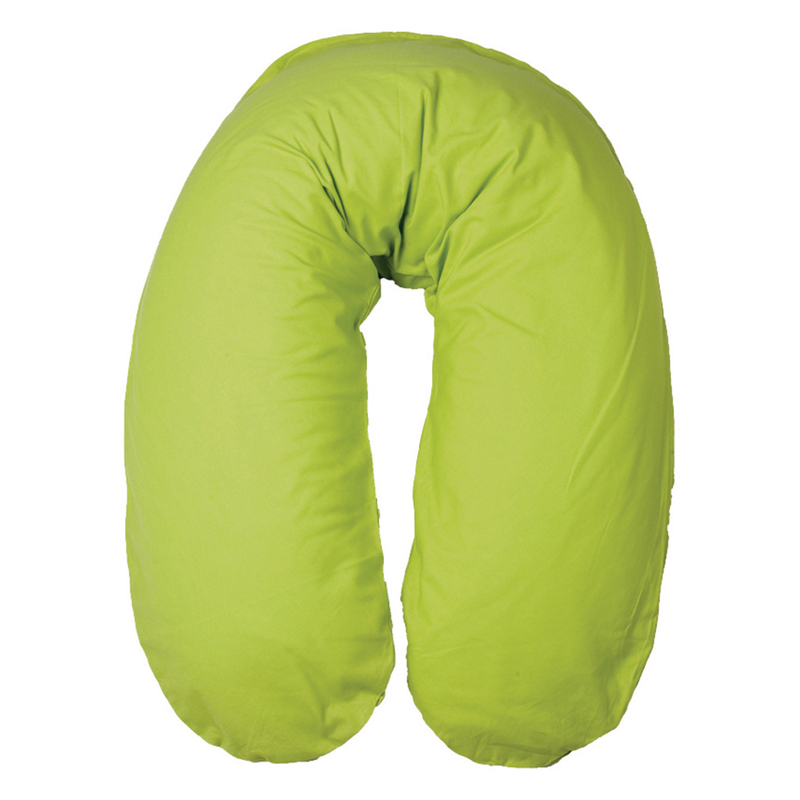 Do you like bright colors or do you rather prefer subtle hues, there is plenty of choice.